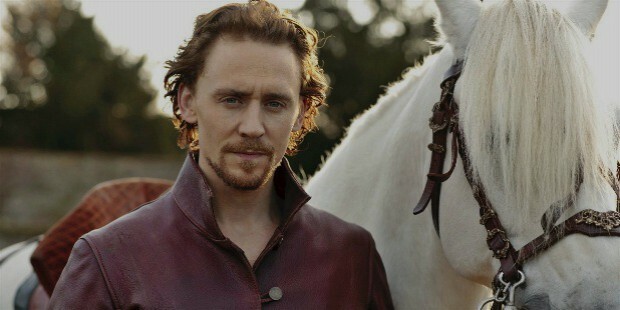 Tom Hiddleston is a popular English actor and is known to have portrayed various memorable characters in his colorful acting career. He is best-known for playing the antagonist half-god Loki in the movie adaptation of Marvel Comics Thor and Avenger series. 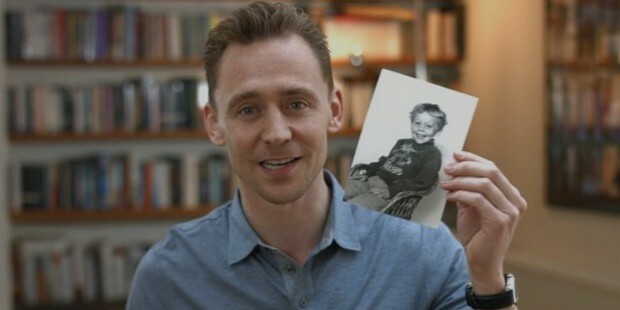 Thomas William Hiddleston was born on 9th of February in 1981 in Westminster near London. He was born to arts administrator and ex-stage manager, Diana Patricia Hiddleston (nee Servaes), and James Norman Hiddleston, a professional chemist. He has two sisters. His older sister is a journalist in India, named Sarah while his younger sister Emma is an actor like him. Tom was born and raised in Wimbledon during his early childhood but later the family moved to the Cotswold village near Oxford. Tom initially attended the Dragon School as a preparatory school. At age 12 years, Tom’s parents ended their marriage with a mutual divorce. The next year, at age 13 years, Tom became a boarder at the Eton College and after completion of his studies there, went on to attend the Pembroke College at the University of Cambridge. He graduated with a double first in Classics from the esteemed university. While studying at Cambridge, Tom made his debut acting role in a recreation of A Streetcar Named Desire. Tom went on to study acting at the Royal Academy of Dramatic Art and graduated from there in 2005. Tom landed several notable television parts while still a drama student and appeared in the ITV production of Nicholas Nickleby in 2001, the HBO/BBC production Conspiracy in 2001 as well as the role of Winston Churchill’s son, Randolph Churchill in the HBO/BBC drama The Gathering Storm made in 2002. In 2006, after graduating from the Royal Academy of Dramatic Art, Tom debuted in his first film in Unrelated. 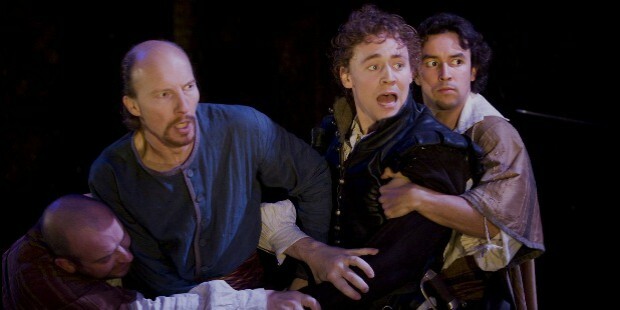 In the same year, Tom also acted in The Changeling and Cymbeline in 2007. 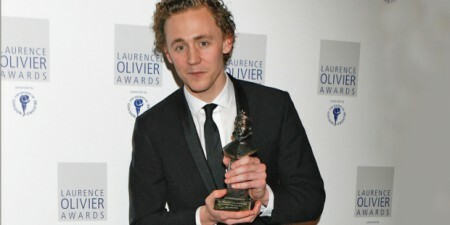 He was awarded the Laurence Oliver Award for Best Newcomer in a Play for his acting skills in Cymbeline. In 2008, Tom portrayed the role of Cassio in Shakespeare’s Othello as well as Lvov in Chekhov’s popular Ivanov play. 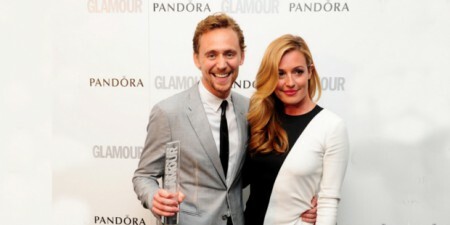 Tom has provided his voice for the 2006 BBC documentary on the Galapagos Island as well as narrated the audio-book called, The Red Necklace written by Sally Gardner in the year 2007. 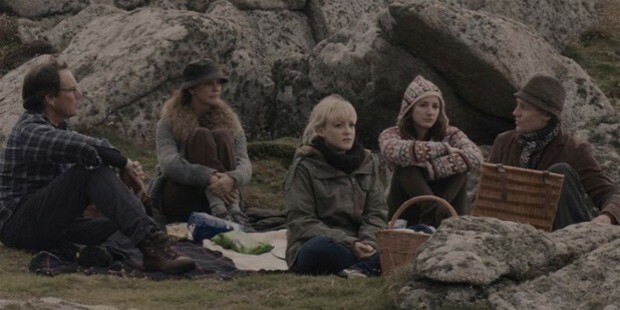 In 2010, Tom appeared in Archipelago while playing Edward. He also went on to act in the BBC detective drama Wallander in 2008, Suburban Shootout in 2006, BBC costume drama TV movie Miss Austen Regrets in 2008 and also as William Buxton in Return to Cranford in 2009. 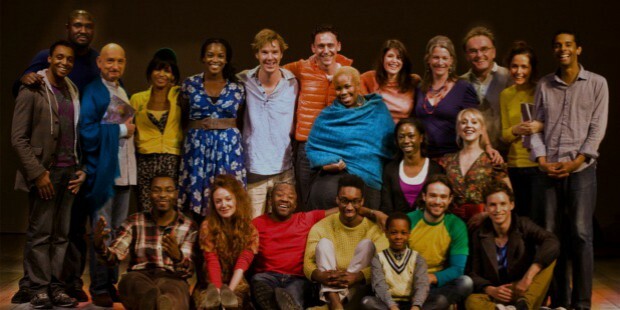 In November of 2010, Tom went on to star in Danny Boyle’s The Children’s Monologues alongside other popular British actors where he played the role of Prudence, a girl. 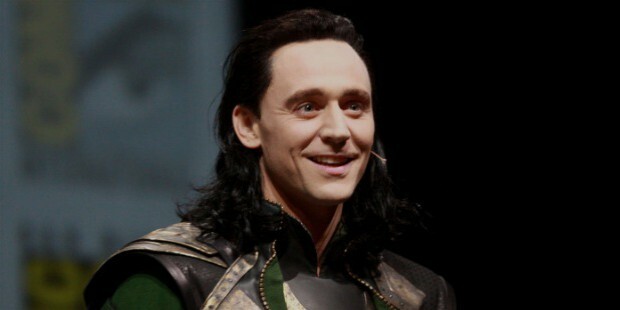 In 2011, Tom got his big break in the form of the role of Loki in the Marvel Comics’ movie adaptation of Thor. Initially he auditioned for the role of the main lead but the directors saw his potential to play the antagonist and he has made the role a memorable one indeed. In the same year, Tom went on to star as F. Scott Fitzgerald in Woody Allen’s Midnight in Paris with Owen Wilson, Marion Cotillard, Adrien Brody and the likes. He also played Captain Nicholls in War Horse along side Benedict Cumberbatch and an RAF pilot in The Deep Blue Sea drama. 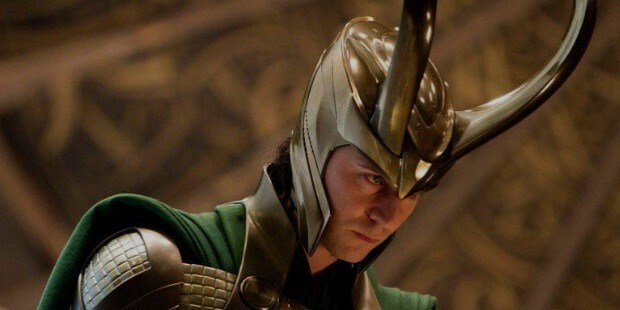 In 2012, Tom again appeared as Loki in The Avengers. He also provided his voice for the poetry of iF Poems and The Love Book for iTunes while having previously read The Ancient Egyptian Book of the Dead in the previous year in 2011. 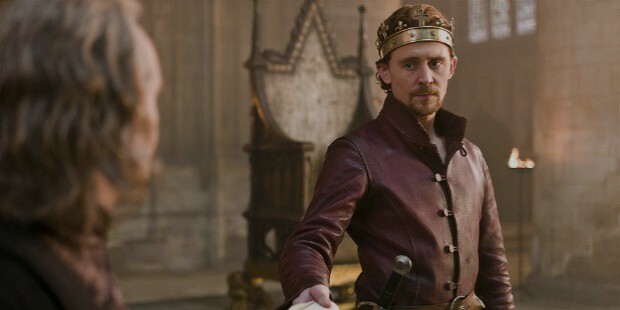 In the TV Dramas, Tom starred in the BBC Two series The Hollow Crown as king Henry IV and also as King Henry V in Henry V movie in 2012. The next year in 2013, Tom again reprised the role of Loki in Thor: The Dark World as well as a vampire in the film Only Lovers Left Alive. Tom also played the role of Coriolanus in the Covent Garden from December of 2013 to February of 2014. In October of 2015, Tom appeared in the horror movie by Guillermo del Toro, called Crimson Peak. He is also set to appear in the movie adaptation of the novel High Rise. 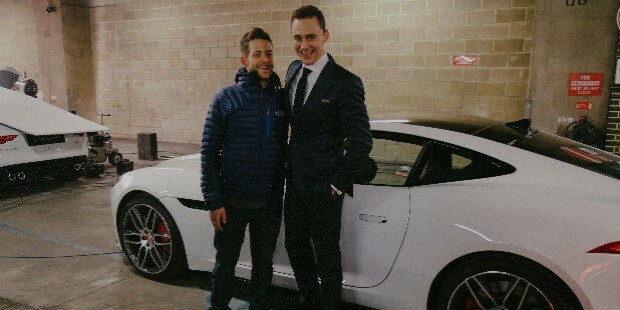 In 2014, Tom appeared in a series of advertising campaigns for Jaguar cars, titled ‘Good to be Bad’ to promote the car maker’s latest models which debuted at the 2014 Super Bowl. Tom is set to play the role of country musician and singer Hank Williams in the upcoming biopic I Saw the Light to be directed by Marc Abraham. He is also set to star in the King Kong movie Kong: Skull Island which is set for a March 2017 release date. Tom will again reprise the role of Loki in Thor: Ragnarok which is set for a November 2017 release as well as in Avengers: Infinity Wars –n Part 1 in 2018 and Part 2 in 2019. Tom Hiddleston has been nominated twice for the Laurence Oliver Award for Best Newcomer in a Play along with several other acting awards. 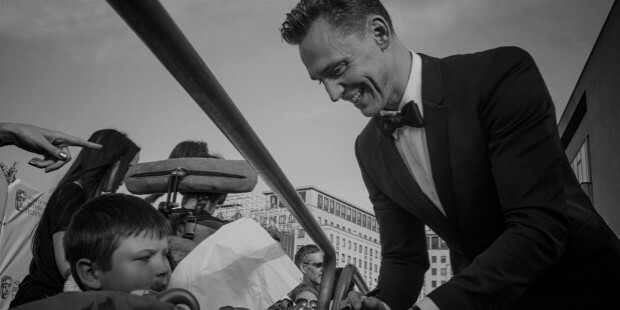 Tom is one of the popular celebrities in support of the UK-based charity organization, Thomas Coram Foundation for Children and was part of the celebrity card-designing campaign in 2014. Apart from this he is also a supporter of the UNICEF group for humanitarian and developmental assistance fund and travelled to Guinea in 2013 in order to promote awareness in women and children of the country concerning hunger and malnutrition. 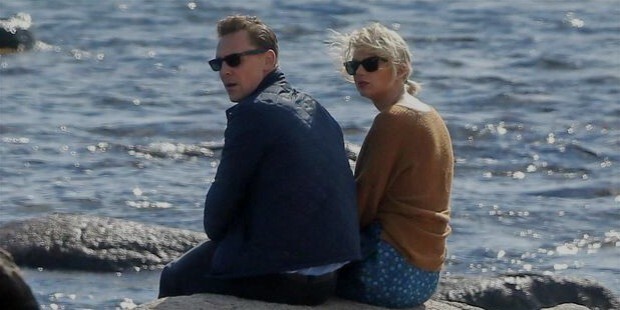 Tom is currently in a relationship with popular American singer-songwriter Taylor Swift as of July of 2016.